Here's some information about the Sunday night service that we are starting at First Baptist Bozeman. I thought you all might appreciate seeing what kind of language I've been using to talk about what we are trying to create with this service. This is the information that is being added to our church website. 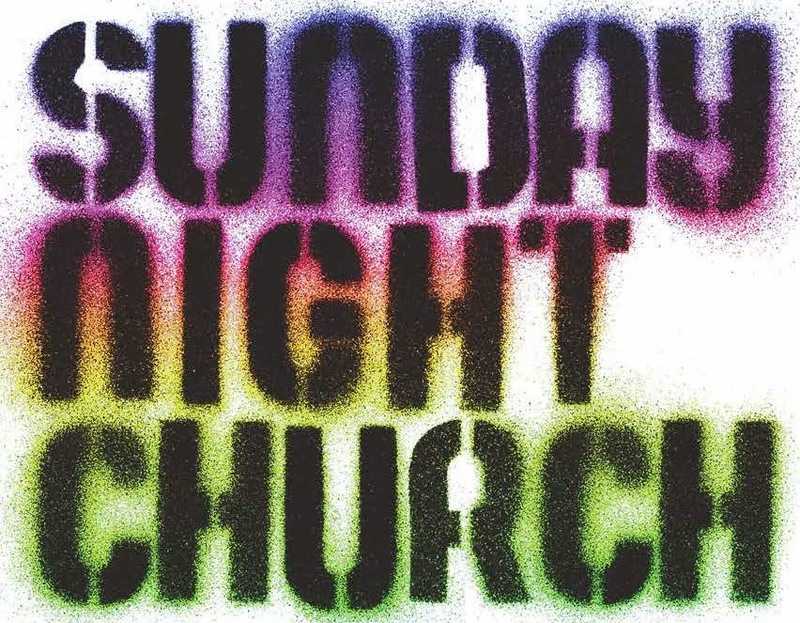 The Sunday night service at First Baptist Church exists to provide an alternative worship experience for people who are not currently attending our morning service. Perhaps you covet your weekends and just MUST sleep in on Sunday mornings? No problem - join us at night! Or maybe you want to spend your Sunday hitting the slopes or the trails? Perfect - come worship in the evening! Or maybe typical morning church isn’t your thing? That’s great - you’ll find the night service to be a welcoming place, regardless of where you are on your faith journey. Come worship, grow, learn, change, and serve with us as we seek to encounter the good news of Jesus as a faith community and then become the good news of Jesus for our Gallatin Valley community. Each week we will share a meal together and then head into the sanctuary for a time of music, prayer, learning from Scripture, and Communion…and we will do it all in community. We will pray for each other, teach one another, and serve one another. And we will hope to be gradually transformed into people of Jesus - people of grace, peace, and love. I hope you’ll join us on the journey! If you have further questions, please contact Pastor Jason at jasonbowker@bridgercommunity.com or the church office at office@bridgercommunity.com.